Within days of becoming Prime Minister, Winston Churchill faced one of his most turbulent and defining trials: to negotiate a peace treaty with Hitler, or stand firm to fight for the ideals, liberty and freedom of a nation. 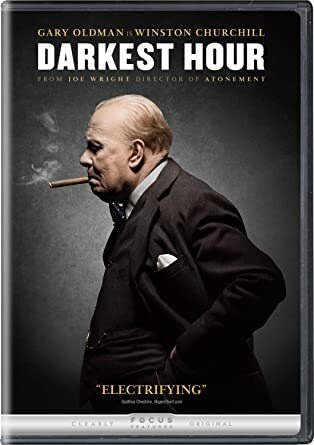 As the Nazi forces rolled across Western Europe and the threat of invasion is imminent, Churchill must withstand his darkest hour, rally a nation, and attempt to change the course of world history. Starring Gary Oldman and Kristin Scott Thomas.